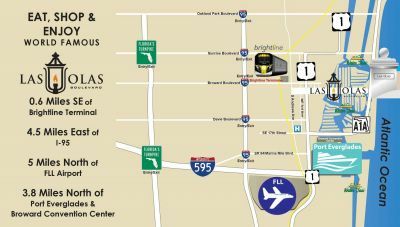 Dr. Bryan W. Berry DDS. 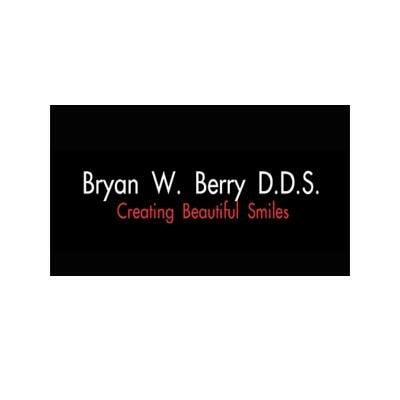 PA.
» Dr. Bryan W. Berry DDS. 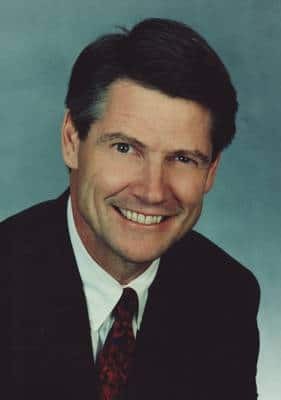 PA.
Voted by his peers as one of America’s top dentists (since 2008), Dr. Berry is known for his dedication to excellence. His ‘patient-centered’ practice includes a team of highly skilled, caring professionals who care about you, your dental health and your smile. Dr. Berry’s reputation for exceptional aesthetic and restorative dentistry is evident in his attention to detail. Whether your needs are comprehensive restorative treatment or cosmetic enhancement, Dr. Berry has the experience and expertise to provide you with the superior dental care that you deserve. The result: A healthy, beautiful smile. Web Site Development & Hosting by Gatman Media Services.